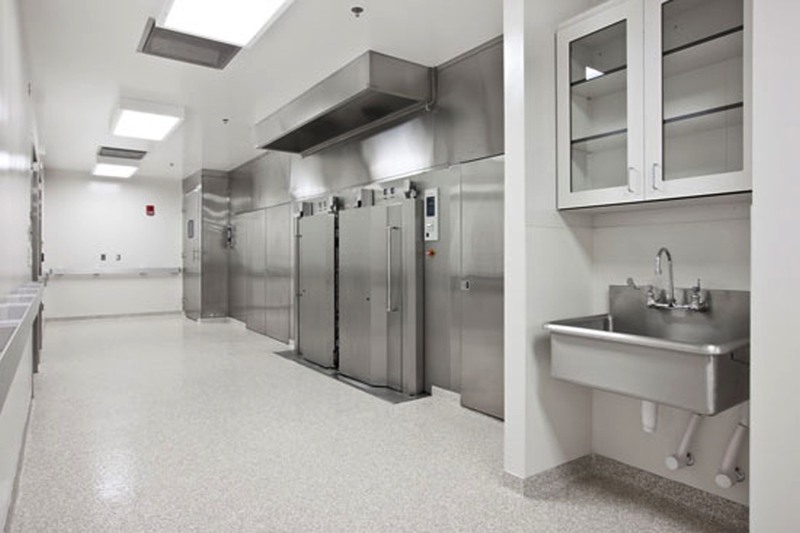 Omni Architects designed the renovation of a 5,526 SF small barrier animal facility and upgrades to a 3,500 SF mechanical room. 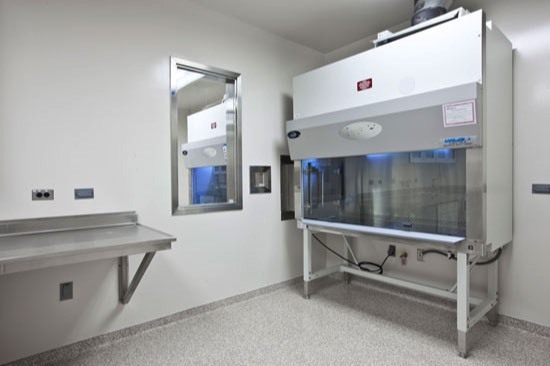 A highly technical space, the overall goal of this renovation was to address facility needs in the university’s animal care program identified as “critical” by campus investigators. 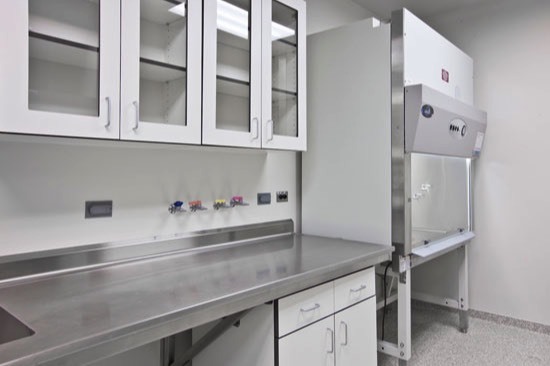 The newly renovated space improved the quality of the animal model systems used by investigators in biomedical research, improved the health and well being of the mice, and reduced the overall costs of research. 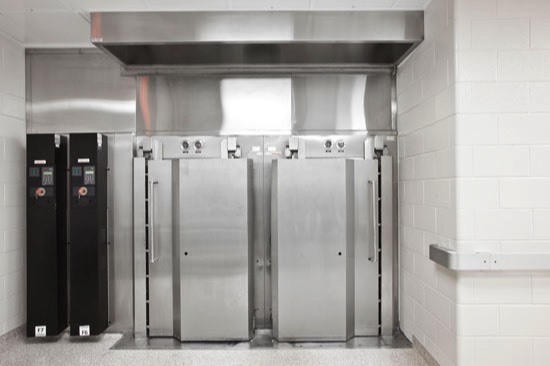 The project was funded by an American Recovery grant from the National Institute of Health. 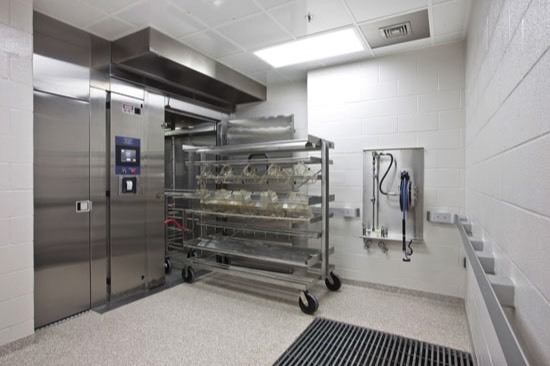 Omni assisted the University in the grant application and assisted the University in meeting NIH review requirements. Construction took place in an occupied building during the academic year. This project was designed to achieve LEED Certification and utilized Building Information Modeling through Revit software.